On this month's episode host Alexandra Kington invites Tim Page, Senior Director from SAP Concur onto the show. They discuss expenses and how they can impact traveller satisfaction. Does a badly managed expense programme put your staff at risk? What are the financial benefits of implementing an automated system? How can your expense system help you balance your personal and business life? 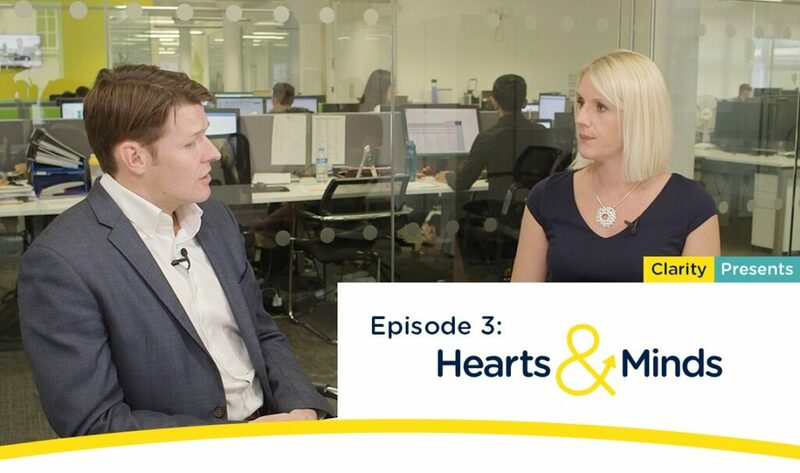 Watch them discuss managing work, answering questions raised by the new Heart & Minds manifesto, a challenge to the procurement community to take a more traveller centric approach. To keep up to date with what’s changing in the world of business travel, subscribe to our channel and turn on notifications. Clarity presents is a monthly show, make sure you don’t miss the next episode.